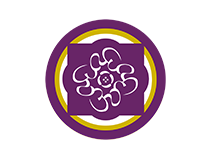 List of Mexico based yoga schools, centres, institutes, studios (RYS 200, RYS 500) registered with Yoga Alliance offering yoga teacher training courses and retreats in San Jose Del Cabo, Quintana Roo, Coahuila, Monterrey NL, Mexico City, Oaxaca, Play Playa del Carmen, San Nicolas de los Garza, Juarez, San Pedro Garcia, Todos Santos, Puerto Vallarta, Jalisco, Quinta Casa Mano. 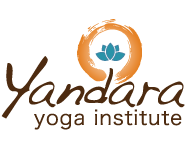 Join the best yoga school in Monterrey and San Pedro! We have highly trained teachers with a long experience and will give you all the support so that you become a lover of yoga practice. Our teachings are rooted in the 8 limbs of yoga. 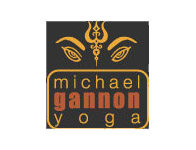 We offer all-levels group yoga classes and private yoga instruction. Our group classes include: vinyasa, hatha yoga, morning yoga, meditation, restorative yoga, Yogic Arts and Dharma Yoga. 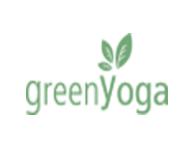 In Green Yoga we offer the most complete variety of training for yoga teachers in Mexico. 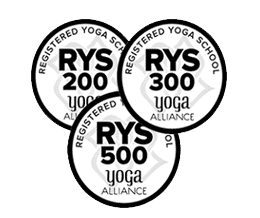 All of our courses are supported by the Yoga Alliance, the most recognized international organization in the world of yoga.